Singular House that sells HJAPÓN in Barcelona, in the economy section of the newsletter El País. 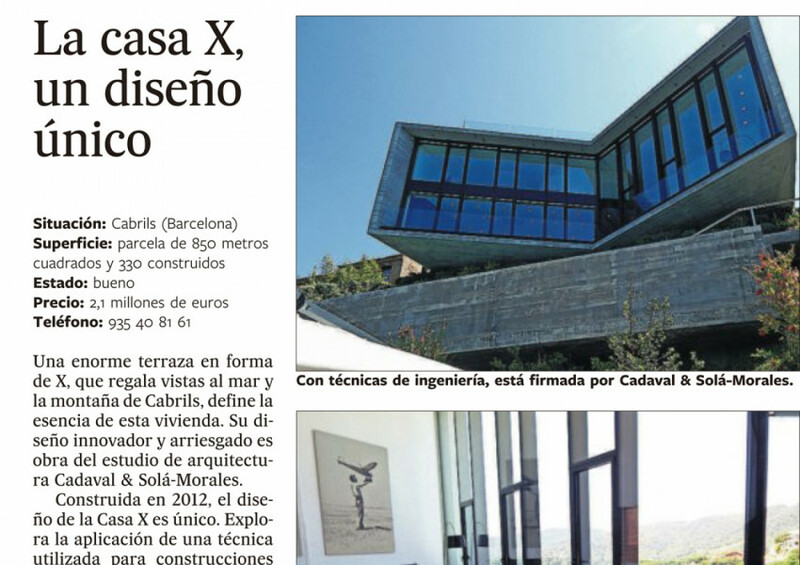 On this occasion the newspaper El País in its section of economy Unique Houses in Spain, it has chosen a luxury design property that from our company HJAPÓN luxury real estate in Barcelona and Maresme coast manage in the magnificent village of Cabrils. It is a house for sale of unique design in Spain and very modernwith really high-quality finishes. X House, as the owners define it, is one of the luxury Villas in the Maresme which represents current and modern air of Barcelonacity, with a breathtaking view overlooking the sea. 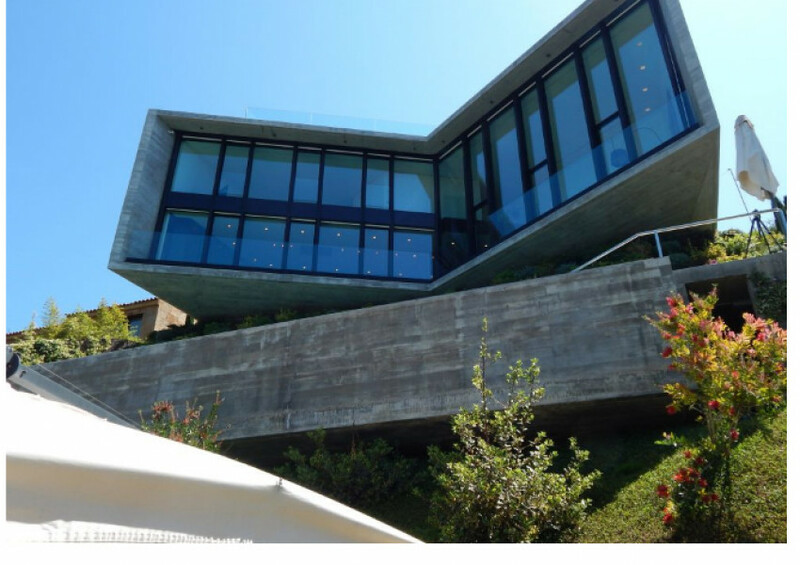 It is an exclusive property on the coast of Barcelona to enjoy the city and the tranquility of the Maresme. Located on the Maresme coast in the village of Cabrils between the towns of Cabrera and Vilassar, this magnificent Villa design is for sale. It is very close to golf courses in the Maresme as well as different marinas as the Llavaneres and El Masnou, among others, are also very well connected with Barcelona city and El Prat Airport. Its location makes this luxury home to purchase that is perfect to enjoy the coast of Catalonia, as the Costa Brava and the Maresme Coast. This area also features numerous shopping and leisure where perform many sports activities and recreation.